Home » Television News » Bigg Boss Double Trouble: Who is Kawaljit Singh, the third wild card entry in the show? After a number of surprising entries and exits in Bigg Boss Double Trouble, another wild card contestant is all set to join the current brigade in the house. According to various media reports, designer Kawaljit Singh will be the third wild card entry this season, after Rishabh Sinha and Puneet Vashisht. Despite intense speculation that actor Sahil Khan and Keith Sequeira's former wife Samyukta Singh would enter the show, it would seem that the makers have other plans. 1.The designer seems to have a strong Bigg Boss connection. 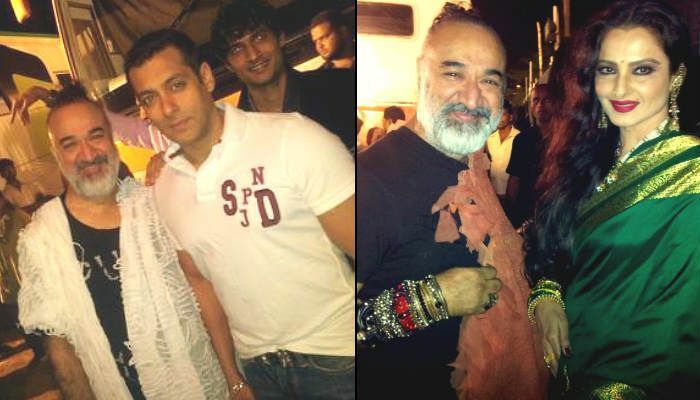 In his Facebook photos, Kawaljit can be seen posing with Bigg Boss Nau Double Trouble host, Salman Khan. The designer also seems to be on friendly terms with just about all the previous Bigg Boss contestants, including Dolly Bindra, Rakhi Sawant, Deepshilkha Nagpal, Mink Brar, Sara Khan and Sofiya Hayat, among many others. 2. Kawaljit is quite popular in the Bollywood social circuit. His Facebook timeline is flooded with photographs of him posing with stars. Actress Rekha, Juhi Chawla, Usha Uthup, Dimpy-Rahul Mahajan are just a few names. "Mujhe starting me Mandana pasand thi or uske baad Rochelle surprise package bankar saamne aayi vo apne liye stand le rahi hai. Main ghar ke andar koi strategy lekar nahi jaa raha hu kyunki BB me koi planning chalne waale nahi hai." 4. 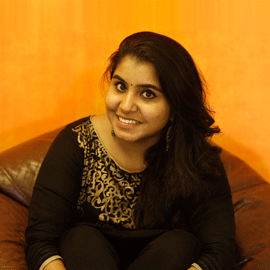 Kawaljit is also a stylist, interior decorator, designing consultant, professor in designing, writer and an artist. At least that's what his Facebook profile says. 5. He has his own website, www.kawaljitsingh.com, where you can browse his collection of designs. 6. A number of Bollywood stars attended the wedding of his son, Puneet, in January 2012. Those in attendance included Poonam Dhillon, Sharon Prabhakar, who is actress Shahzahn Padamsee's father and actor Sameer Dattani among others.